The hero of the Anakim, who lived at Kirjath-arba, a city named in his honor (Josh. xiv. 15). In Josh. xv. 13 and xxi. 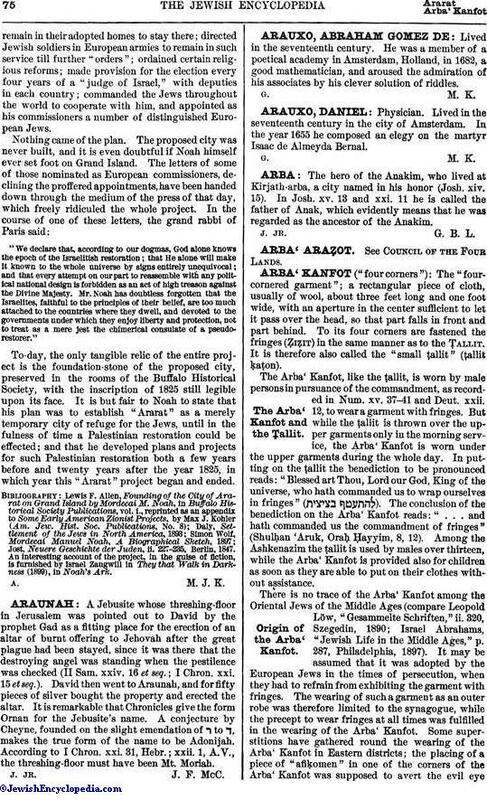 11 he is called the father of Anak, which evidently means that he was regarded as the ancestor of the Anakim.